The idea of sending a message that self-destructs is quite cool. You can do it with mxHero Toolbox on Gmail The Only Chrome Extension You Need For Gmail: mxHero Toolbox The Only Chrome Extension You Need For Gmail: mxHero Toolbox Someone has come up with an extension that solves all of Gmail's limitations for free. And mxHero Toolbox also adds the ability to send self-destructing messages right from your Gmail! 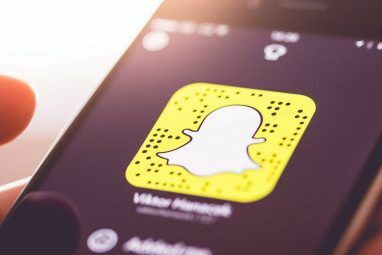 Read More , but Snapchat was the app that made self-destructing messages a craze. 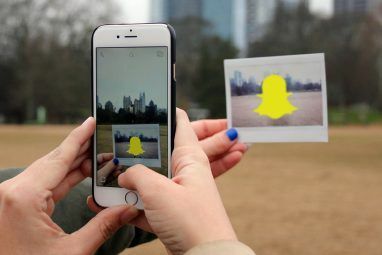 So far, sending and receiving messages on Snapchat Send Self-Destructing Risqué Photos & Videos With Snapchat [iOS & Android] Send Self-Destructing Risqué Photos & Videos With Snapchat [iOS & Android] So you want to text someone a private flirty or goofy photo or video of yourself, but you know that images and videos can be shared and circulated on the Internet very quickly. Well it... Read More has been restricted to your iOS or Android device, but Snapped is changing that with an app for Mac OS X. 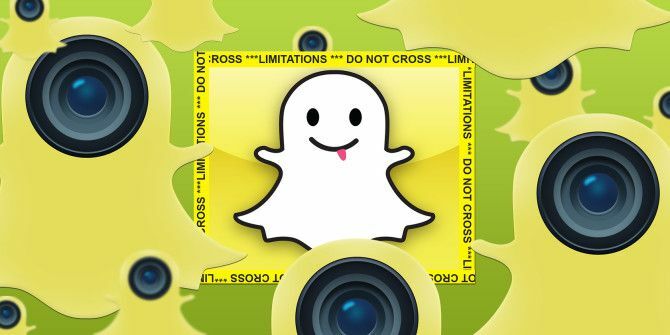 And this cool client goes beyond the basic features and offers ways to bypass Snapchat’s usual restrictions too. Right now, Snapped is in beta and you need to download it as a Zip file from the website, but the developers say it should be coming to the Mac App Store soon. Get the beta now while it’s free, you never know what the price will be later! You will need to have a Snapchat account to use with Snapped, and you’ll have to create this using a smartphone app. Snapped itself does not offer a way to register a new account. Such limitations come up often with Snapped, such as when adding friends which relies heavily on a phone number. You still need to resort to the mobile app for that. But if you’re already set up on Snapchat and want a client to browse and send photos, then Snapped really shines! Snapped takes Snapchat’s inbox and live preview, and puts them into a two-pane view. The left pane is your camera, which mimics the orientation of an iPhone (but obviously uses your Mac’s webcam). You can also tap the little plus “+” icon to add an image from your hard drive, a departure from the usual Snapchat methodology. Select the amount of time your photo stays alive for a recipient and you’re done. This space on the left also doubles up as the photo viewer to check out what others have sent. The right pane, meanwhile, has your Feed, Friends and Settings. All the notifications and the history of photo exchanges appear there, including your received and sent items. By default, Snapchat restricts the amount of time you can view an image. Go to the Settings and you’ll find a toggle for “Mark snaps as read”. Change it to “Off” and you will be able to view any message forever, without the usual time limitations. And just in case you clicked and sent a photo you regret, Snapped can help you with that too. Go to your “Sent” items, click the image and a pop-up box will ask if you want to mark it as read. Click yes and it’ll be marked as read by the recipient, disabling their ability to open the message. There are ways to hack Snapchat’s time restrictions, but this is by far the easiest one that I have come across. Fellow writer Kihara reckons self-destruction is the future of messaging Self-Destruct: The Future Of Personal Communication Self-Destruct: The Future Of Personal Communication This message will self-destruct in five seconds… Who would have thought that today, what was once in the realm of fiction is now reality? Read More , but I’m not entirely convinced so far. There always seems to be a workaround to stop the destruction or save the message, as Snapped proves here. 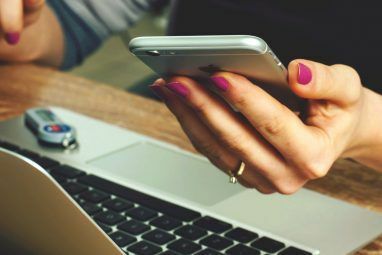 What are your thoughts on self-destructing messages and how much do you trust the service you use?